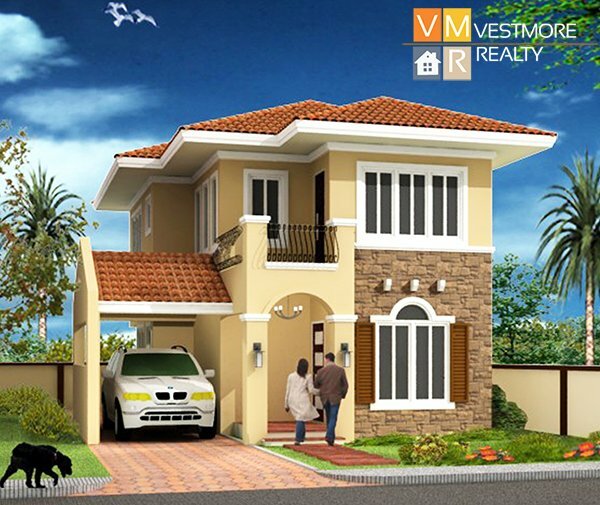 Monteritz Classic Estates is a High End Subdivision located at Maa, Davao City. 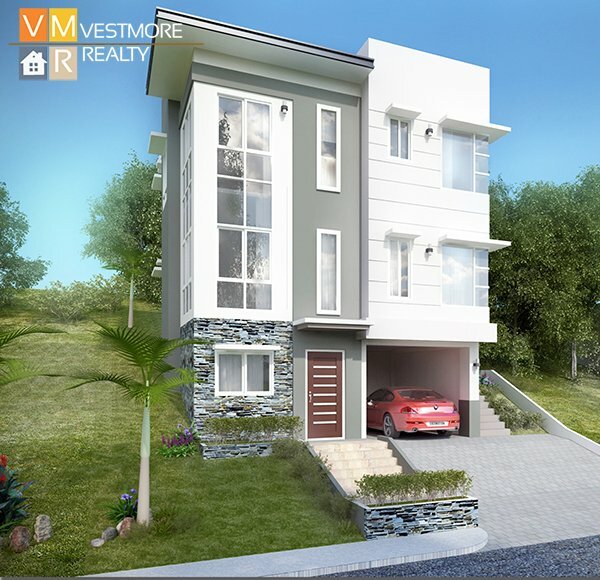 Monteritz Classic Estates, is the first highly exclusive subdivision, is a unique package of lifestyle, convenience, good taste, and investment. It is a 45-hectare property with a natural landscape of rolling hills and ridges and offering discriminating views of the city, the mountain and the sea. 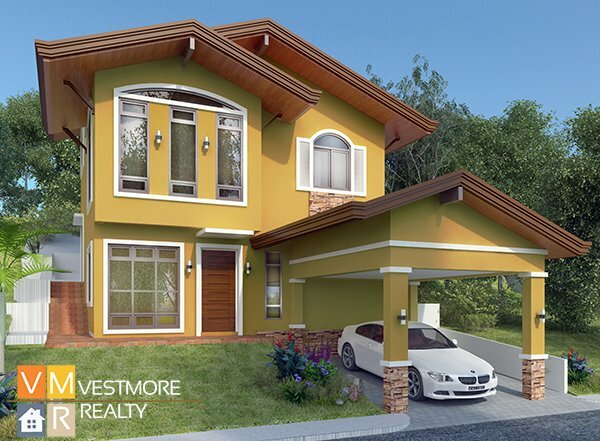 Recognized to be Davao’s first high-end subdivision project, Monteritz offers a unique combination of convenience and good taste.